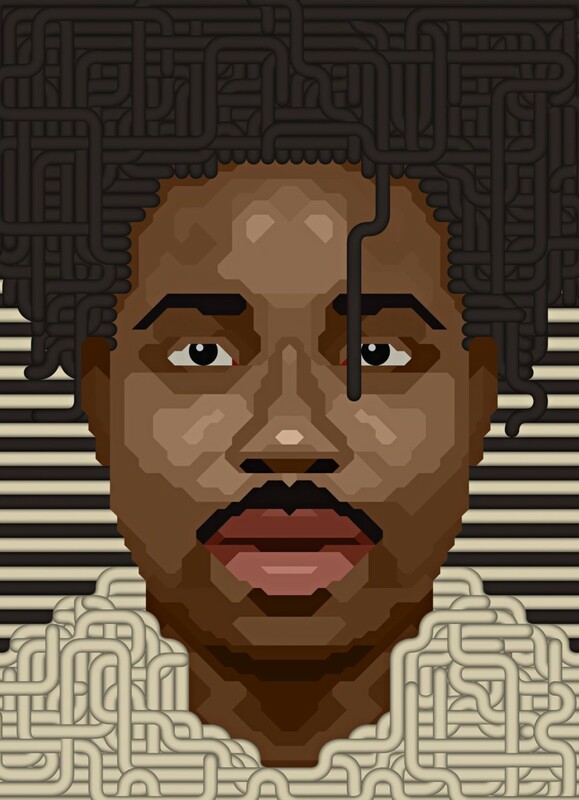 Sampha is a London based artist, his sound is a mixture of R&B, Electronic, and Hip-Hop, I say Hip Hop because I feel like this new generation of Black kids are showing us a wide variety of what hip-hop is and can be. You’ve heard him from collaborations with SBTRKT, featured in the soundtrack to the hit T.V. show Insecure starring Issa Rae and he’s featured in Don’t Touch My Hair by Solange. His new album, Process is beautiful. Yet that word still doesn’t give it justice. The instrumentals, the beats, the electronic sounds... how he’s capable to blend it all seamlessly. His awakening yet haunting lyrics. 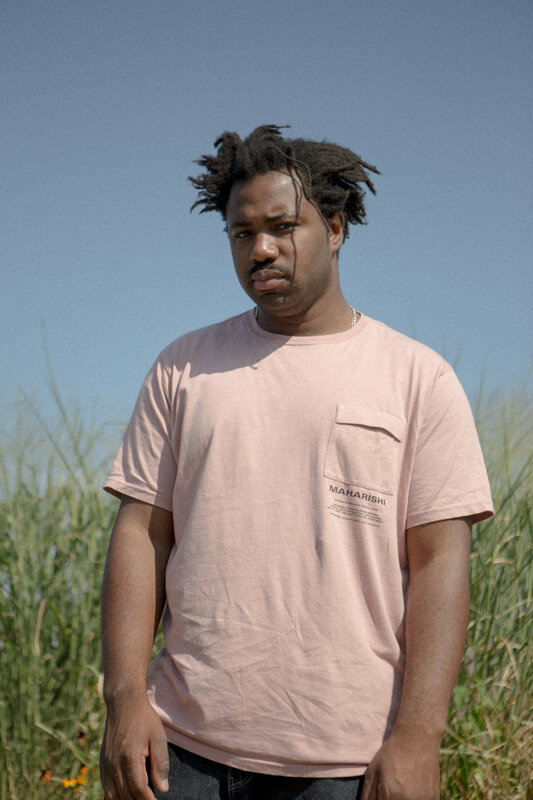 Sampha is no stranger to pain, to loss and the consequences of both. He lets this all be known within Process. This album sweeps you off your feet and you begin to go down the rabbit hole of thoughts and feelings. You lose sight of things around you. My favorite tracks consist of Plastic 100 C, Kora Sings, Reverse Faults, Timmy’s Prayer, and What Shouldn’t I Be? This album doesn’t have any features and honestly, it doesn’t need it. This album will honestly be my anthem of 2017 because I need these sounds and realness to get me through these tough times of political fuckery and a revolution that it seems we're trying to get recognized. So especially to all my fellow POC not feeling it lately, listen to this album, and breathe.